Are you planning a christmas party for your team or your company? And this year you want to change things and give back to the community? Maybe you do not have a Corporate Social Responsibility (CSR) program, but you want to use the Christmas time to give back? With our Spacebase Cares packages giving back becomes as easy as booking meeting rooms. Get inspired by the different scenarios and find the perfect agenda for your team. Pick the right scenario for the number of people you are planning for, find the organisation that interests you most and request the package with only one click. The participating organisations depend on the city and the type of activity you are interested in. Since some organisations can not offer own activities or only have limited capacities, some of these organisations may only be available for package D.
The Berliner Stadtmission is a charitable association under the umbrella of the German Evangelical Church. The Berliner Stadtmission consists of about 1.000 full time employees and around 1.500 volunteers. 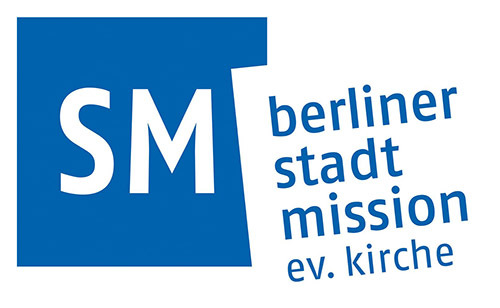 With 42 diaconal establishments at more than 70 locations, the Berliner Stadtmission provides services and help for people on the margins of society. The majority of its funds stem from public financial support and donations. 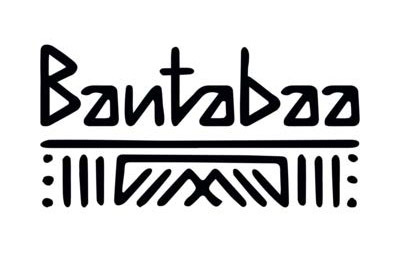 Bantabaa is Mandinka, a West African language and means meeting place. The Bantabaa Community Project began in 2015 as a meeting point for refugees around Görlitzer Park in Berlin Kreuzberg and is today an integration project focusing on education and jobs in the catering sector. We are working for the holistic support and integration of refugees, meet them, listen to their stories and help them to take their future into their own hands. 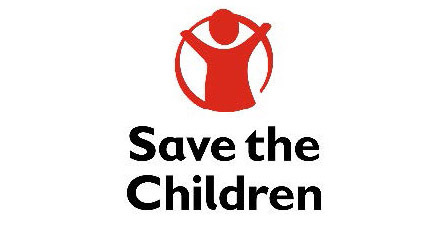 The Save the Children Fund, commonly known as Save the Children, is an international non-governmental organization that promotes children's rights, provides relief and helps support children in developing countries. Save the Children is the biggest independent children’s rights organisation worldwide, aiming to improve the lives of children all over the world. The German Red Cross (DRK), is the national Red Cross Society in Germany. With over 3.5 million members, it is the third largest Red Cross society in the world and offers a wide range of services within and outside Germany. DRK provides medical help with 52 hospitals, care for the elderly (over 500 nursing homes and a network of ambulant nursing care for the elderly), care for children and youth with 1.300 kindergartens. DRK headquarters provides international humanitarian aid (disaster management and development assistance) in over 50 countries in the world. The Hamburger Tafel is a charitable organisation, that operates as a food bank that distributes food to those that have difficulty purchasing enough food to avoid hunger. The Hamburger Tafel operates 26 distribution points in cooperation with partners and supplies additional 65 institutions with food on a regular basis. The 12 trucks of the Hamburger Tafel drive a total of 3,500km per week to distribute more than 40 tons of groceries per week. 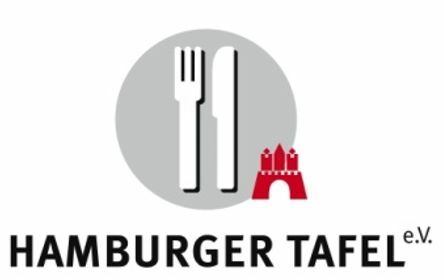 The Hamburger Tafel is employing 120 volunteers and is financed exclusively by donations. As everybody knows, Christmas is the time of love and giving - for many people a time of charitableness. This is why we want to offer companies an opportunity to not only make their employees happy with a Christmas party, but give something back to society. We selected organisations in Berlin, Hamburg, Frankfurt and Munich to cooperate with us. We want to get you in contact with these organisations and their projects to show you just how easy it is the get involved. Depending on your interests, you can chose to first only get to know the organisation or to get active right away - for an afternoon or a whole day of social activity. We hope that this day will inspire you to find a way of getting involved that works best for you and your team and that it will be the starting point for a long term cooperation with the organisation. If you have any questions about Spacebase Cares, feel free to contact Jenny at jenny@spacebase.com. If you need more information on Spacebase and the booking process, please contact Head of Operations Alexie at alexie@spacebase.com. For one day or one afternoon, a number of companies get the chance to get to know various charities / organisations and their projects. Besides elevator pitches and presentations, this day can include workshops and interactive elements. This is a joint event that will be organised for multiple companies. That way you also have the chance to network among each other and potentially draft an action plan for joint projects. For this event to take place, we need the confirmation of at least three different participating companies / teams and a minimum of 30 participants in total in order to cover the costs.